Hotel Lima Marbella | Hotel in the centre, cheap and close to the beach. Hotel Lima ** is one of the most central hotels in Marbella, just 150 meters from the beach and 150 meters from the old town. 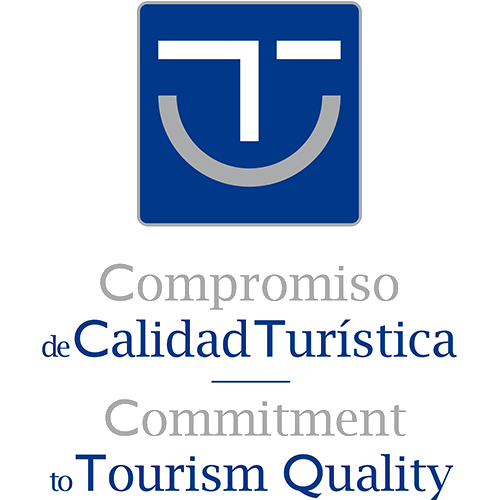 The hotel’s location allows you to forget about the car and to enjoy just strolling around and exploring everything Marbella has to offer: beach, culture, shopping, business, gastronomy, flamenco, activities and leisure. If you are looking for a hotel in Marbella to go to the beach and take advantage of the days of Sun, Hotel Lima is your hotel. We are less than 200 meters from the beach. Our Hotel has a privileged location in the center of Marbella. You can enjoy and know Marbella and its beaches by taking a walk. 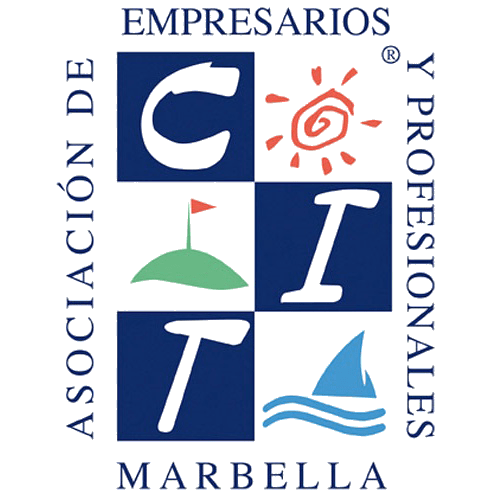 We offer you a Hotel in the center of Marbella with the highest quality and and nearby each corner of Marbella, the city is considered the capital of the Costa del Sol, for its quality and service to its visitors. A sweet stroll separates you from the romantic old town that attracts millions of tourists for its variety of shops and restaurants. 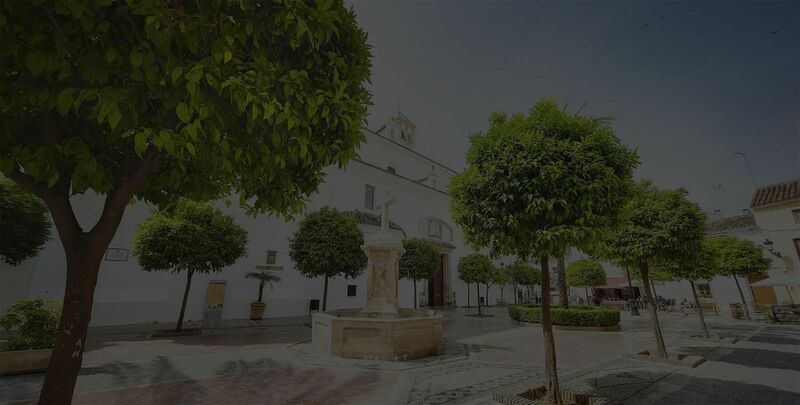 During this walk you will find a taxi stand next to Café La Canasta (Old Café Marbella). 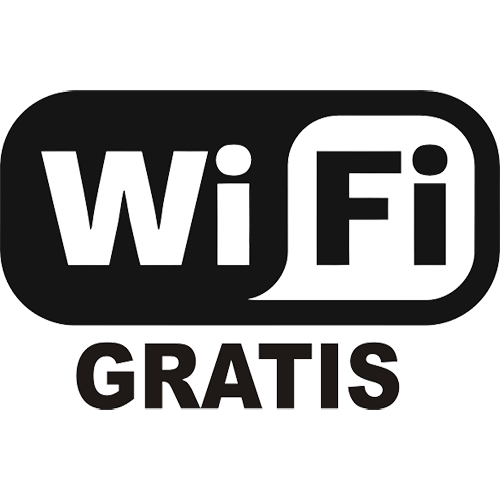 It is a point of reference in our city where we find Avenida Ricardo Soriano, the main connecting road to Marbella in the city center, where we find 2 bus stops, one on each side of the avenue, Puerto Banús – San Pedro Alcántara – Estepona, etc., or to the other side: Fuengirola – Benalmadena – Málaga, etc… You can also enjoy, if you want, of a horse carriage ride, whose stop can be found in the same location. If you want to enjoy our beaches, the beaches of El Faro, Venus and La Fontanilla are the closest option, just five minutes walk from the Hotel. To enjoy a good bike ride or stroll the sea promenade that links Marbella and San Pedro Alcántara can be one of the options offered by our city (you can ask for the rental of bicycles in our reception). Do not forget to ask about the hiking routes that are nearby municipalities such as Istan, Ojén and Benahavis. 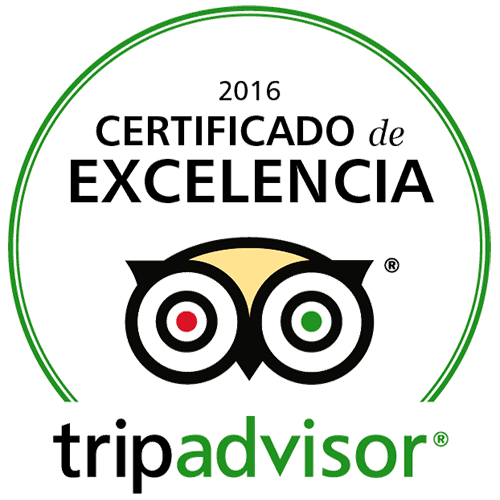 In addition, we have an exclusive service for our customers at the Beach Club Chiringuito de Pepe. You can make a reservation at the beach club for a table in the restaurant, a hammock or both. Enjoy one of the most central hotels in Marbella. 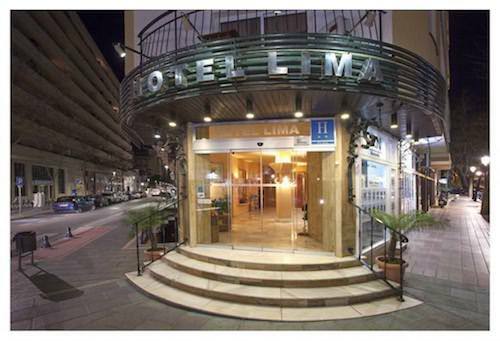 Hotel Lima is located in the center of Marbella, a few meters from the beach.